Spacious & charming Cape Cod home with 3 bdrms and 2 full baths leads to a spacious living room with natural fireplace with large chimney, and large bay window open to the formal dining room. Updated kitchen with newer cabinets, granite counters and appliances. Large first floor master bedroom with good closet space. Library room adjacent to the family room with beamed ceiling. Beautiful hardwood floors in the living, dining and library, Upstairs has two bedrooms, full bath and lots of closet space. Updates: 2018 Freshly Painted, 2018 Newly installed Roof, 2017 Water Heater, 2016 Furnace & Central Air, 2017 Refinished Hardwood Floor. a turn this light filled room into a multi season Sun/Family/Florida room with lots of natural light! And many more! Move in READY! 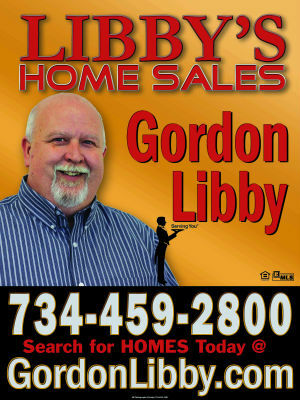 Immediate Occupancy, reason for selling Job transfer to another state! 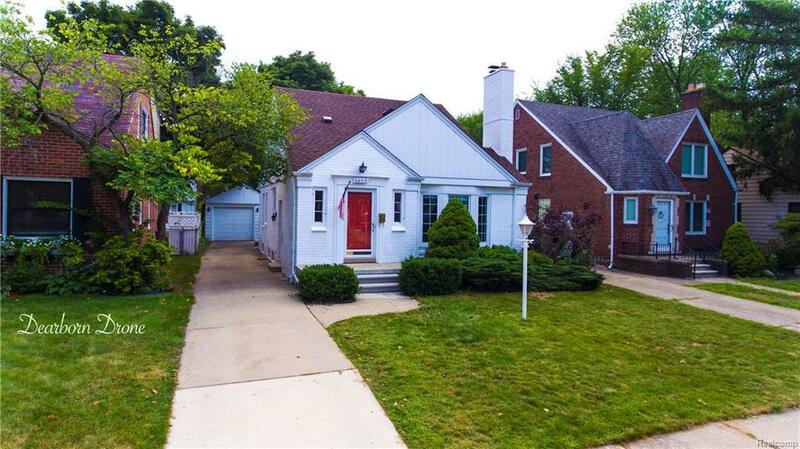 Walking Distance to D.H. School, Downtown Dearborn, Country Club, and Golf Course.